Just in! 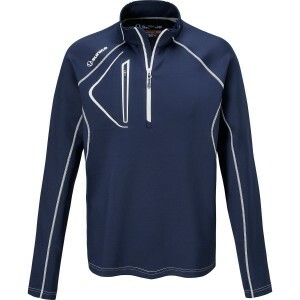 We now carry a large selection of Sunice rain jackets and layering pieces. This gear is amazing! Lightweight, breathable and built for playing golf in the elements.